Direct Connect Services has been the first choice for Sunshine Coast locals for nearly 20 years. Due to our dedicated team of experts providing professional CCTV Camera Installations and Risk Management Consultations. As a result we supply each of our clientele with an advanced CCTV Solution for catering for purpose of individuals, events, and businesses all over the area who are especially after quality and affordable solutions. At the present time the world is becoming more dangerous by the moment. It’s more imperative than ever that you protect yourself and your property with your first line of defence—CCTV cameras. Don’t forget we also provide CCTV solutions for the home with remote mobile viewing! emphasise our proactive safety measures can help deter crime, reduce staff concerns, resulting in improved customer relationships and confidence. When you need to protect your venue, property or personnel home, Direct Connect Services can design a fixed or mobile surveillance system that provides around-the-clock security you can rely on. 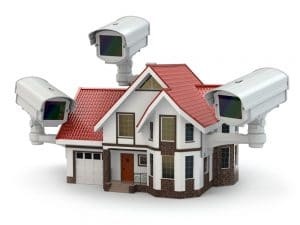 Let us provide you with a simple assessment of your CCTV requirements and help you secure your property today.